You trust to do your Facial Fillers? As a cornerstone in our modern approach to anti-aging and facial health, using FDA-Approved Facial Fillers replenishes facial volume to restore youthful, full facial features. As experts in using Facial Fillers for facial rejuvenation, we utilize these revolutionary products to provide natural refreshed results that allow his patients’ own beauty to shine, without appearing “done” or artificial. Facial fillers are a wonderful way to achieve maximum cosmetic results with minimum recovery time. Frequently used to add a fuller, more sensuous look to the lips and improve “lipstick lines,” facial fillers are also highly successful in restoring cheek or under-eye volume, wrinkles around the lips, nose and mouth, nasolabial folds, or hollowed temples. They can also fill-in acne scars. Don’t trust your Filler injections to just anyone. Trust a Plastic Surgeon with experience. 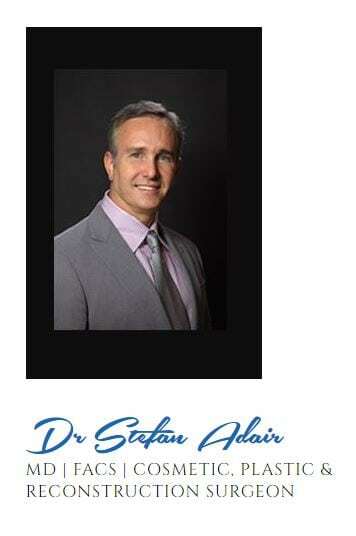 Our Medical Director and Board Certified Plastic Surgeon, Stefan Adair, has done injections for over 15 years. That’s Experience You Can Trust! Dr. Adair specializes in cosmetic plastic surgery, having trained with renowned facial aesthetic surgeon, Dr. Bruce Connell, and thereafter becoming part of Connell’s elite training group, Connell Society Network. Additionally, Dr. Adair was also a partner of Dr. Andrew Ordon of The Doctors in Beverly Hills. 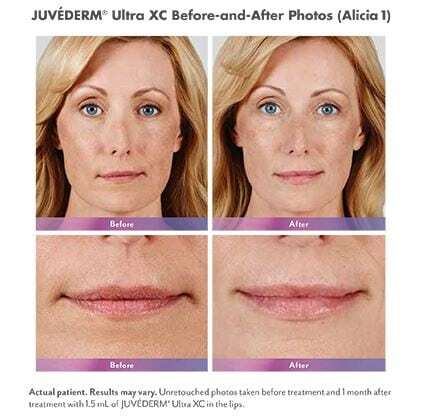 For the safety of his patients, Dr. Adair only uses only FDA-approved Juvederm fillers purchased directly from the manufacturer. 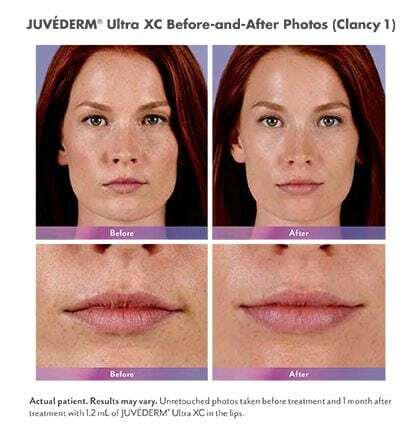 FDA approved facial fillers from Juvederm contain hyaluronic acid which is found naturally in the body, making allergic reactions to fillers extremely rare. Dr. Adair delicately injects these gel-like products beneath the skin to restore your facial volume and contours. At Sculpted Contours, our goal is to ensure your comfort during your facial filler treatment with customized anesthesia which may include topical anesthetic cream, nerve blocks, and/or fillers mixed with Lidocaine. Facial fillers are proven safe and effective – and are completely reversible – making these treatments ideal for cosmetic facial rejuvenation. The results of filler injections are an immediate restoration of younger, smoother facial contours with minimal recovery time. Why do well all need facial volume restoration? As we mature, our faces begin to show the effects of gravity, sun exposure and years of facial muscle movement, such as smiling and chewing. This aging process also leads to loss of fullness in the face, often first seen as a loss of cheek fullness, the appearance of sagging lower cheeks and lips (nasolabial folds), the thinning of lips, and the appearance of hollows in the temples. Over time the facial volume that keeps our skin looking youthful and plumped-up diminishes yielding laugh lines, smile lines, facial creases and hollowness. We would be pleased to discuss facial volume restoration with you at your next consultation with Dr. Adair.